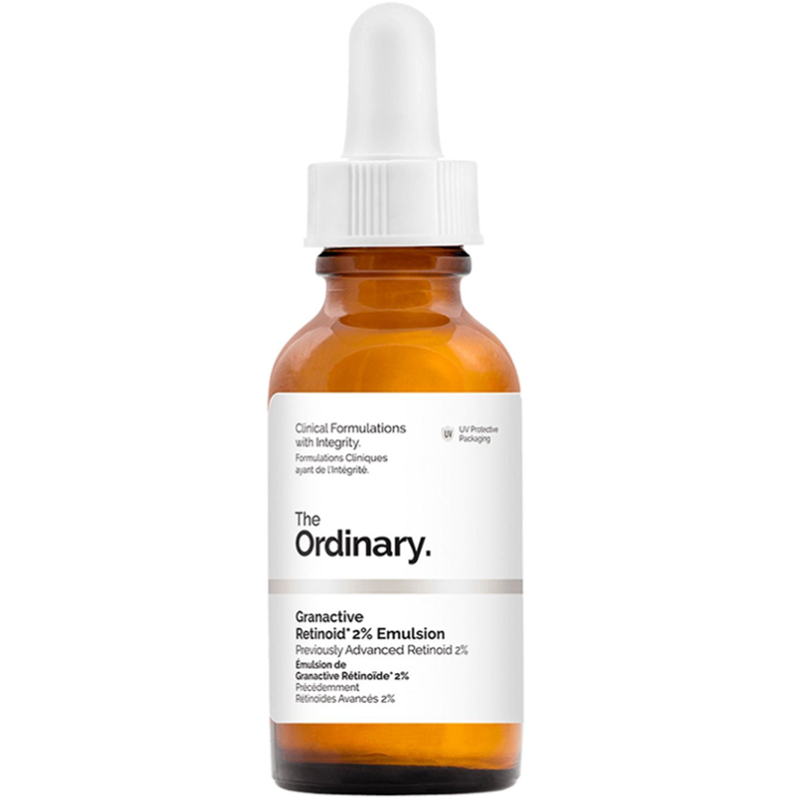 This product uses next-generation retinoid active technologies which have been shown to achieve better reduction in signs of aging than retinol without irritation. These technologies cannot be compared directly with retinol itself in terms of concentration because they include a different retinoid molecule, in a similar way that Retinol cannot be compared with Retinoic Acid in terms of concentration. If you have interest in a retinol product, please refer to our Retinol portfolio above which products contain pure retinol and cost less since many retinol technologies cost less than their next-generation counterparts like Granactive Retinoid. 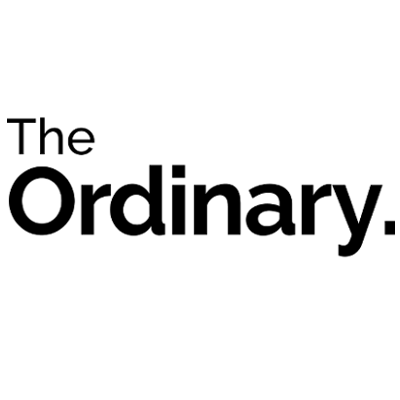 As of late August 2017, The Ordinary's portfolio of retinoids has been extended based on valuable consumer feedback and, as part of these introductions, Advanced Retinoid 2% has been renamed to Granactive Retinoid 2% Emulsion to align with the new naming direction of the extended range. The formula continues to offer an emulsion of 2% of the same advanced retinoid complex. The box and label change for the existing Advanced Retinoid will be in rotation for a few weeks as new packaging finds its way through distribution. This formulation combines two forms of next-generation retinoid actives. 2. A sustained-delivery form of pure retinol in a protective capsule system which supports both the delivery and the effect of Granactive Retinoid. Both forms of retinoid used avoid the irritation associated with retinoids (including retinol) use while delivering better visible results against signs of aging. Apply a small amount to face in the PM as part of your skincare regimen, after water serums but before heavier treatments. - Warning: Do not use with other retinoid treatments. Avoid unprotected solar exposure. Store in a cool, dry place. - Caution: Retinoids can make the skin more sensitive to UV radiation. Sun protection is particularly important when using retinoids. This product must not be used in conjunction with other retinoids including retinol or retinoic acid. This product is not a treatment for acne. 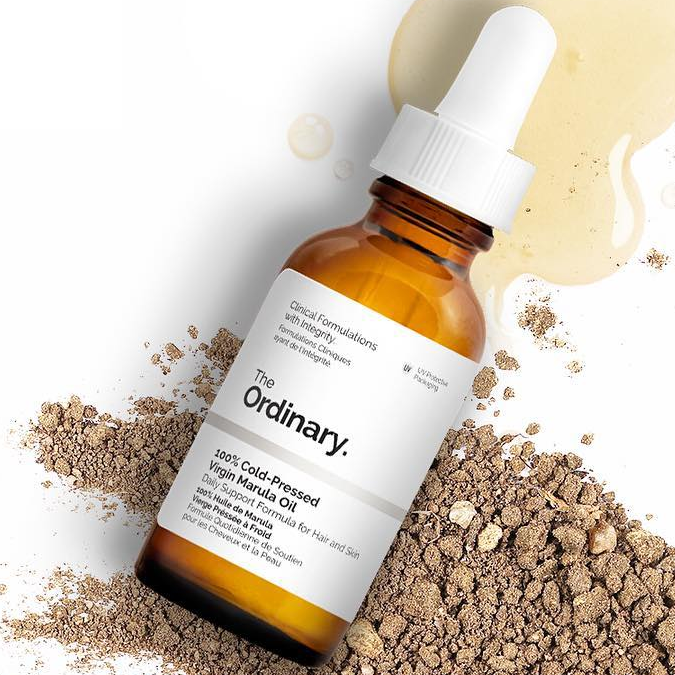 Acne-prone skin may experience a temporary increase in acne during the first few weeks of using any form of retinoid including those used in this formulation. 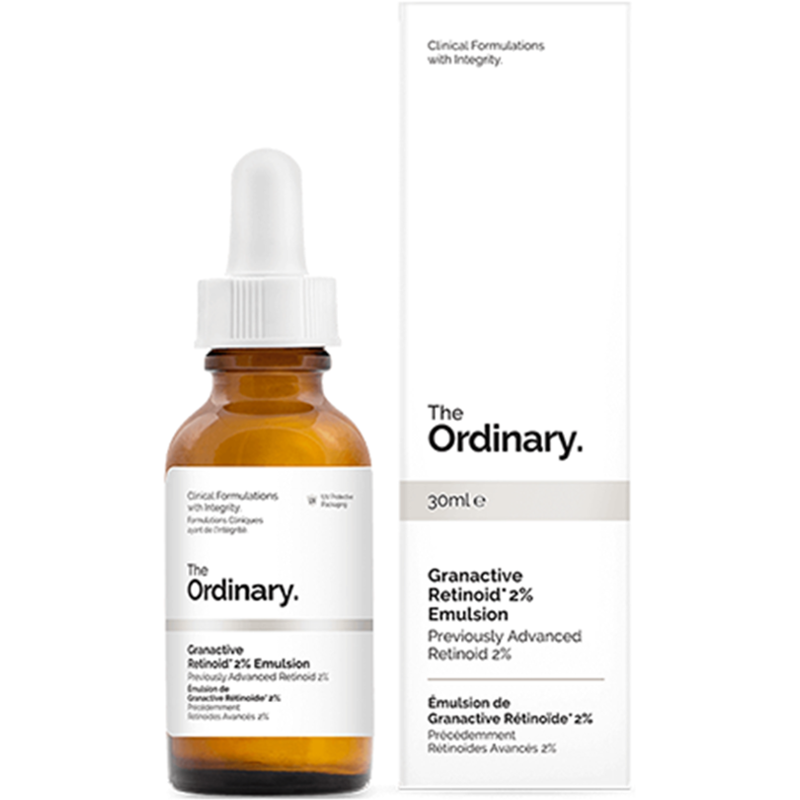 - Note: When pregnant or breastfeeding, it is recommended to avoid any skincare products containing retinoids such as formulations with Granactive Retinoid or Retinol. Aqua (Water), Glycerin, Ethyl Linoleate, Propanediol, Caprylic/Capric Triglyceride, Dimethyl Isosorbide, Cetearyl Isononanoate, Bisabolol, Hydroxypinacolone Retinoate, Retinol, Tasmannia Lanceolata Fruit/Leaf Extract, Inulin Lauryl Carbamate, Glyceryl Stearate, Ceteareth-12, Ceteareth-20, Cetearyl Alcohol, Carrageenan, Xanthan gum, Acacia Senegal Gum, Cetyl Palmitate, Sucrose Laurate, Polysorbate 20, Isoceteth-20, Behentrimonium Chloride, Trisodium Ethylenediamine Disuccinate, Disodium EDTA, Dehydroacetic Acid, Benzoic Acid, Ethylhexylglycerin, Phenoxyethanol, Chlorphenesin. I bought this along with the Hyaluronic Acid 2% +B5. The usual serums weren't doing much so I felt that switching to something a bit different might get some results. So far, so good. I haven't been using the retinoid quite long enough yet to be certain about its efficacy, but I am seeing small signs in that direction. Watch this space! "I bought this along with the Hyaluronic Acid 2% +B5. The usual serums weren't doing much so I felt that switching to something a bit..."